Discussion in 'Misc' started by Ashish196, Apr 17, 2019 at 1:01 PM. I don't have any fancy sale thread, sorry for that. 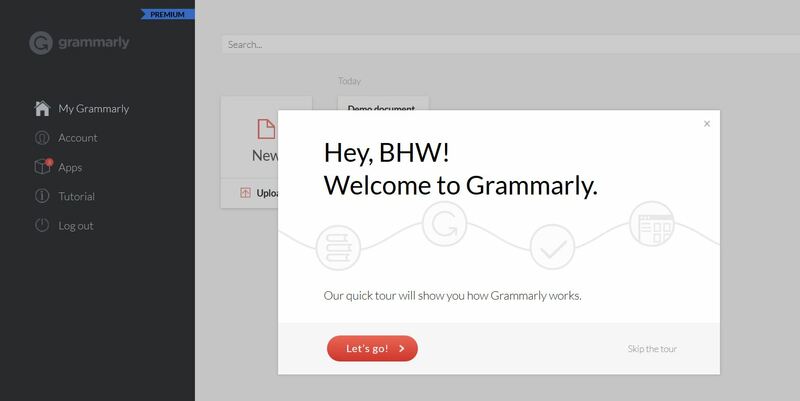 You will get 1 year of Grammarly Premium account with your own name. I will create this account with an EDU email ID, so I will give that edu email access in free. Also, you will get office 365 genuine license installation on 15 different devices. You will be able to use Amazon Prime for free for six months. You can grab a 50% discount on the Premium plan for students that costs you $4.99 per month. Q) Is this a shared account? Ans) No, All accounts are private and I will create all these accounts with your own name. So you don't have to worry about hacking or cracking. Ans) All accounts will be created within 24 hours from the time of ordering. I will give you no-question asked Replacement if there is any problem with account Within the first 12 months of Purchase. Accounts provided quickly and work as described. Thanks for your quick approval and review. Any early bird discount? I already have edu email i don't need a new one & got office 365. I was offered a free account. Email was set up and delivered very quickly along with password. The accounts work fine, very swift service and great communication. I checked Grammarly & it's now premium. Yes I will give $5 discount. Thanks for your detail review. Comment here and I will give you extra $5 discount. Hello could i get the 5$ discount? Hey interested in that $5 discount!